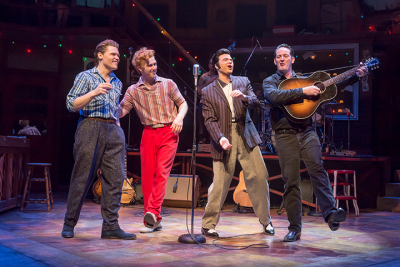 "Million Dollar Quartet" at Cincinnati Playhouse in the Park is a brisk, entertaining joy—a snapshot of five legends at a pivotal point. 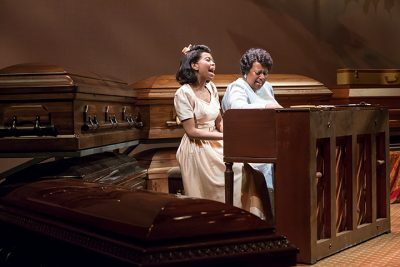 Mid-40s rock gospel is brought to life through Cincinnati Playhouse in the Park's production of the historic partnership, "Marie and Rosetta." 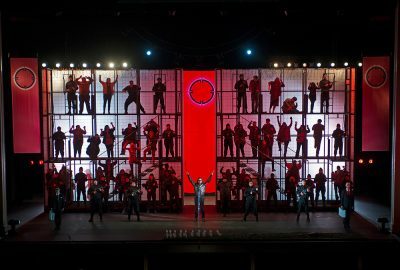 Cincinnati Opera's production of "Another Brick in the Wall" owes much to the 1979 album, but as an adaptation it is no gimmick.